The PDF file format was originally created by Adobe in the early ’90s and there are now over 700+ million PDF documents on the Internet according to Google (search for filetype:pdf). There are several reasons why the PDF file format is so popular for exchanging all sorts of documents including presentations, CAD Drawings, invoices and even legal forms. 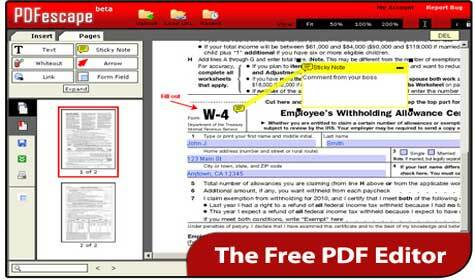 You can open a PDF file on any computer or mobile device with free software like Adobe Acrobat Reader. Google Chrome can read PDFs without requiring plugins and it can create PDFs. Below you can see how you can do amazing things with an pdf file! Posted in	Online software. 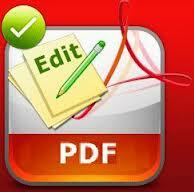 Tagged with	edit pdf free, editing pdf online, free pdf editor, Freeware Edit Pdf, online pdf edit, pdf online.